In project life cycle there are five process groups: The initiating process group, the planning process group, the executing process group, the monitoring & controlling process group and lastly the project closing process group. All project management processes belong to these process groups. 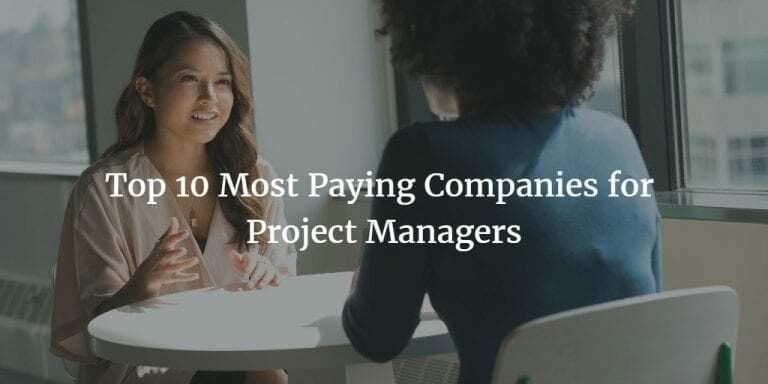 But also, there are ten project management knowledge areas. 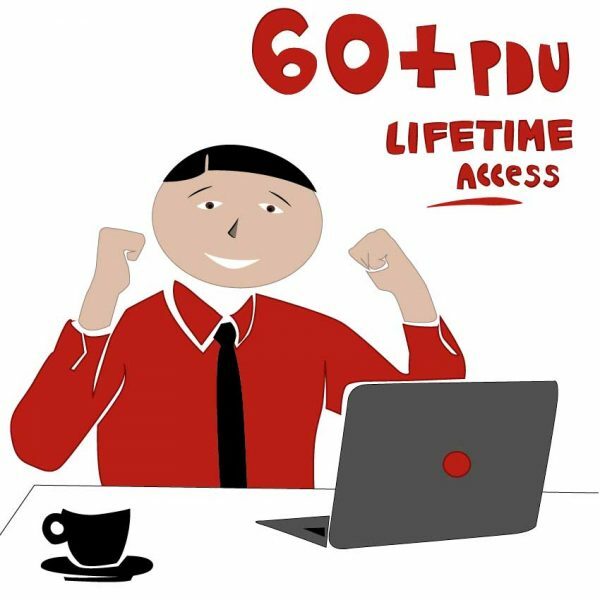 These are known as PMP knowledge areas as well. And the processes belong to these project management knowledge areas as well. 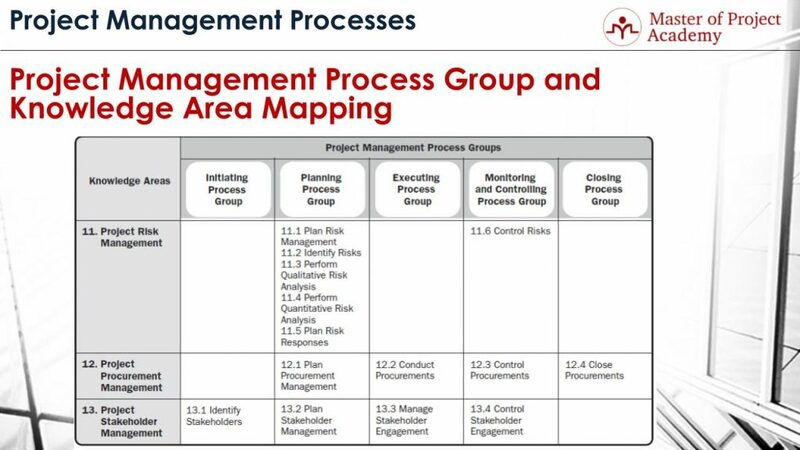 Each of the project management knowledge areas has several processes and these processes belong to one of the process groups. Briefly, we can say that there is a strong matrix structure which includes process groups, and project management knowledge areas. Note: There has beeen minor changes in PMP knowledge areas with PMBOK 6th Ed. You can see them in our PMBOK 6th Edition post. According to the PMBOK guide, the project management knowledge areas help to achieve an efficient project management. 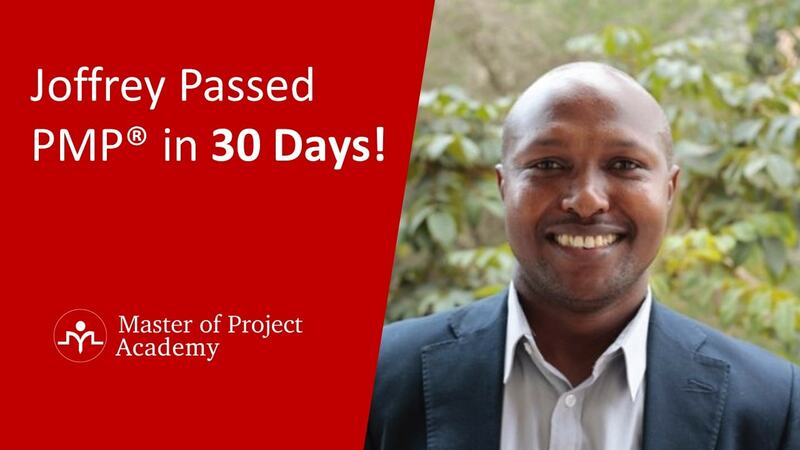 As you can also learn in the PMP certification training, all these project management knowledge areas include the processes which need to be performed in its own discipline. This article will provide you a general mapping of which processes belong to which project management knowledge areas. Also, we are going to summarize the main purposes of all these 10 project management knowledge areas. 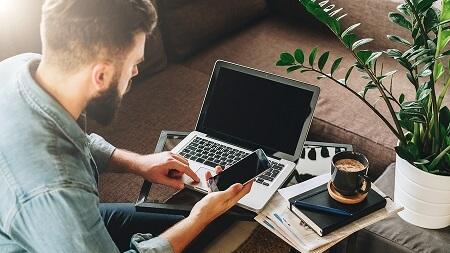 Although if you want a more detailed review of these project management knowledge areas, you can enroll in an online PMP training. 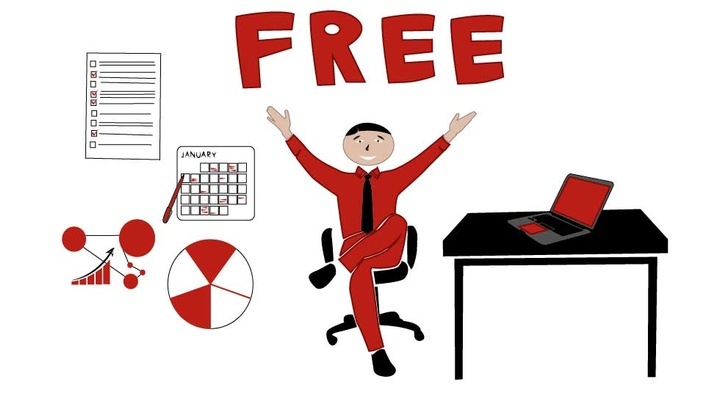 What are the 10 project management knowledge areas? There are 10 project management knowledge areas. Let’s review which processes of which project management knowledge areas belong to which process group. 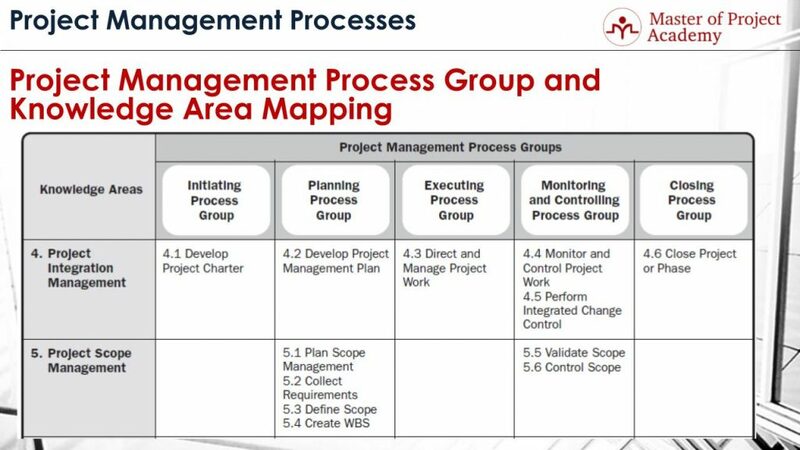 This is the only project management knowledge area that has processes in each five process groups. These processes are developing the project charter, developing the project management plan, directing and managing the project work, monitoring and controlling the project work, performing integrated change control and closing the project or phase. The main purpose of the integration management knowledge area processes is the execution and delivery of the project work end-to-end successfully. This project management knowledge area has six processes. Four of them belong to planning. These are planning the scope management, collecting requirements, defining the scope and creating WBS. Two processes belong to the monitoring and controlling process group. These are validating the scope and controlling the scope. Scope management processes aim to control scope in a project and protects scope creep. 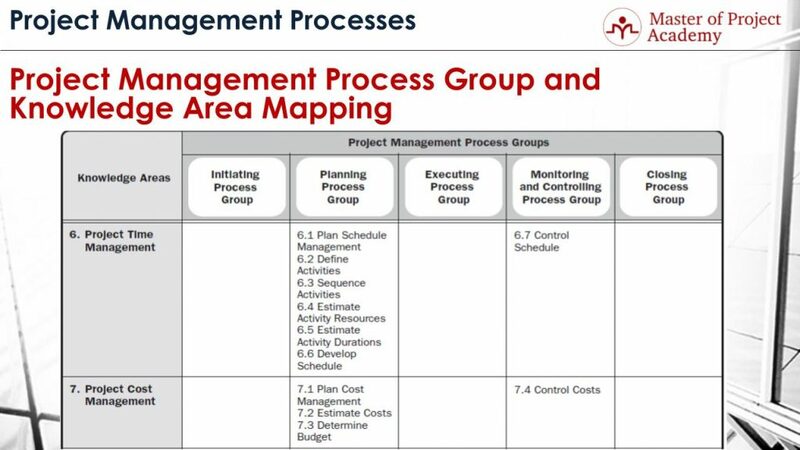 This project management knowledge area has seven processes, six of them are in the planning phase and only one process belongs to the monitoring and controlling process group. These are: planning the schedule management, defining activities, sequencing activities, estimating activity resources, estimating activity durations, developing the schedule and controlling the schedule. The main objective of the schedule management processes is completing a project on time without variance. Note that, this knowledge area was known as Time Management before PMBOK 6th Edition change. This project management knowledge area has four processes. These are planning cost management, estimating costs, determining the budget and controlling costs. Cost management processes aim to complete the project under a planned budget. This project management knowledge area has three processes. Planning the quality management process belongs to the planning step, performing the quality assurance process belongs to the executing and controlling the quality process belongs to the monitoring and controlling. 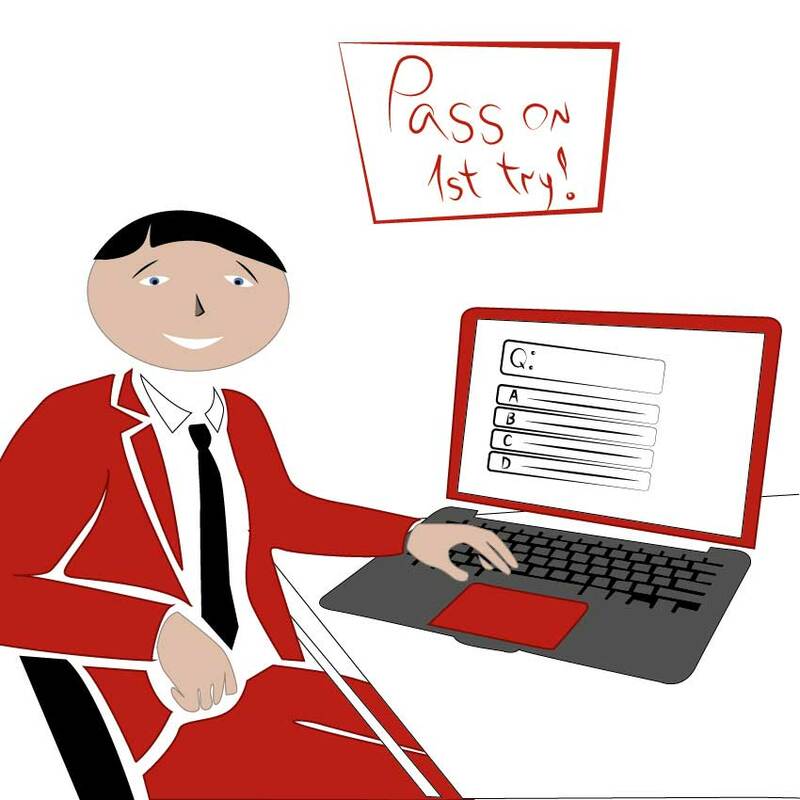 Quality management processes ensure to meet the projects’ quality objectives. This project management knowledge area has four processes. Planning the resource management process belongs to planning phase and three other processes belong to the executing process group. These are: acquiring the project team, developing the project team and managing the project team. Project activities are performed by project team members. Resource management processes mainly aim to people management of project resources. Note that, this knowledge area was known as Human Resource Management Knowledge area before PMBOK 6th Ed changes. This project management knowledge area has three processes. These are planning the communications management which belongs to planning phase, managing communications which belong to executing phase and controlling communications which belong to the monitoring and controlling. 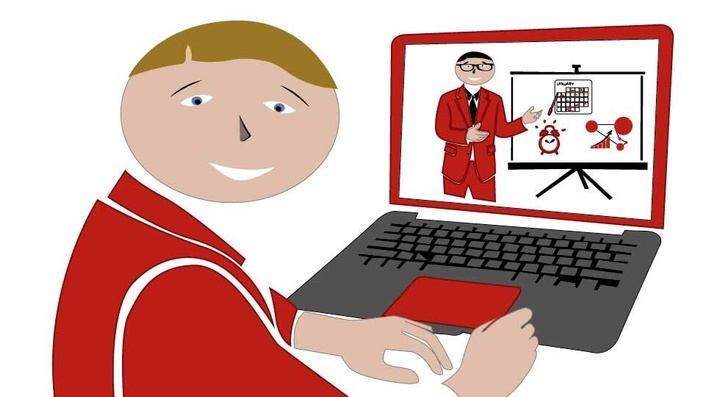 A certain amount of communication will take place in a project internally and externally. Management of information dissemination is done with the help of communication management processes. Since risks are evaluated mainly in the planning phase, five out of six processes belong to the planning phase. These are planning the risk management, identifying risks, performing qualitative risk analysis, performing quantitative risk analysis and planning risk responses. And one process that belongs to monitoring phase is controlling risks. Risk management processes mainly aim to reduce the impacts of risks to the project once they occur. This project management knowledge area has four processes. Planning procurement management belongs to planning, conducting procurements belong to executing phase, controlling procurements belong to monitoring and controlling phase and closing procurements belong to project closure. The main purpose of procurement processes is management and coordination of purchasing activities in a project. This project management knowledge area has four processes. These are: identifying stakeholders, planning stakeholder management, managing stakeholder management and controlling stakeholder management. Stakeholder management processes help to manage expectations of project stakeholders during the project. 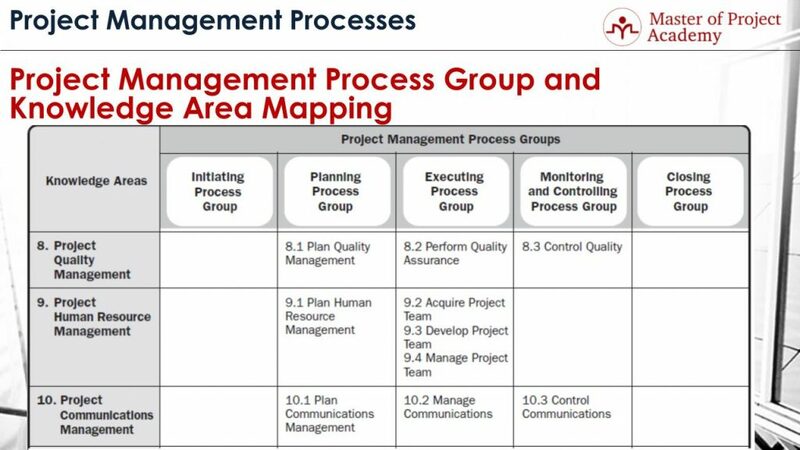 As you see all project management knowledge areas has one or more process belonging to the 5 project management process groups. When the project managers are well aware of all the project management knowledge areas, they can conduct a project more efficiently.